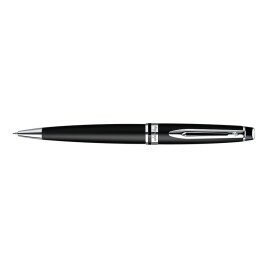 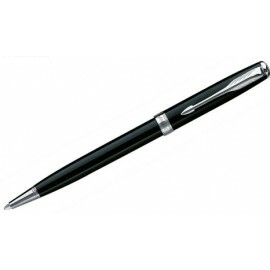 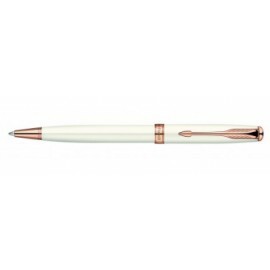 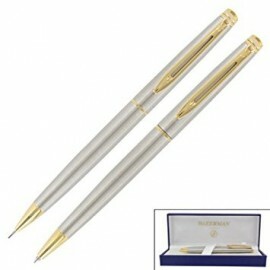 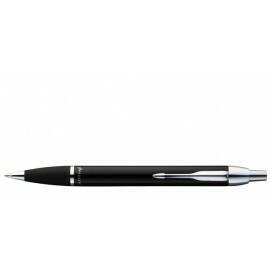 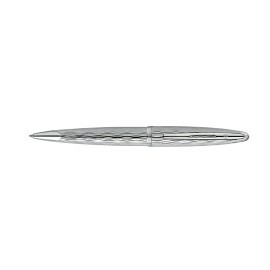 We have a great select of pen specials and beautiful desk accessories. From premium pen brands to leather bags and leather notebooks. 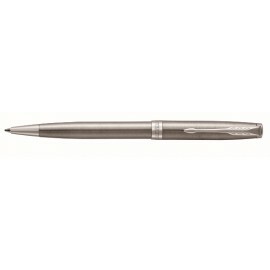 Save up to 40% on Pens and other Accessories today. 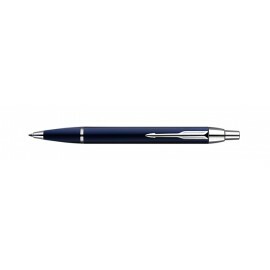 SPECIALS There are 77 products.